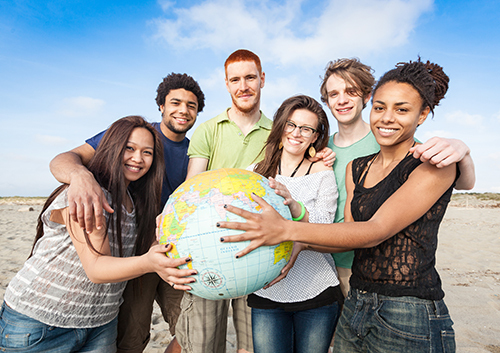 From the clinical perspective, dentistry is similar around the world. Dentists, like Dr. Jeffrey Tang, go to school, obtain a license, and work hard to prevent and treat tooth decay, gum disease, oral infections, throat or oral cancer, tooth loss, and other conditions that might limit a person’s ability to smile, bite, chew, or speak. The quality of dental care, however, and the payment method for dental services varies between nations. While the role of the dentist is nearly the same in every country – to ensure the oral health of the citizens – dental care is different in each nation. Regardless, you can rest assured that the care you receive at our Houston office is held to the highest standard. 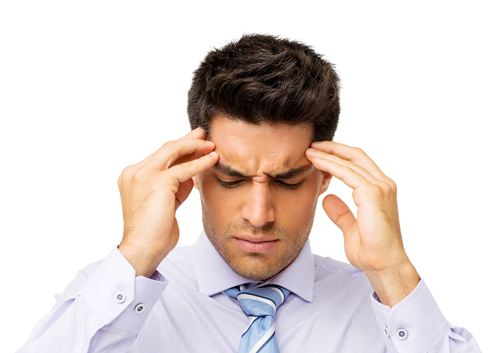 Talking to Dr. Jeffrey Tang can be a great start when dealing with chronic headaches, because dental issues frequently contribute to head pain. In fact, the American Academy of Craniofacial Pain estimates that 80% of headaches are caused by muscle tension, which often originates in the jaws. Dr. Jeffrey Tang and our team know it is natural for you to feel some concern when you need to wear any type of dental device to correct a problem with your teeth. Both braces and Invisalign can produce good results in giving you the smile you’ve always wanted. Both methods can straighten your teeth and alleviate such issues as crowding, spacing, cross bite, overbite, and underbite. Both methods of treatment have a similar cost. If you want to learn more about Invisalign, or are wondering what your treatment options are at Hollywood Dentists, feel free to give us a call at our convenient Houston office! 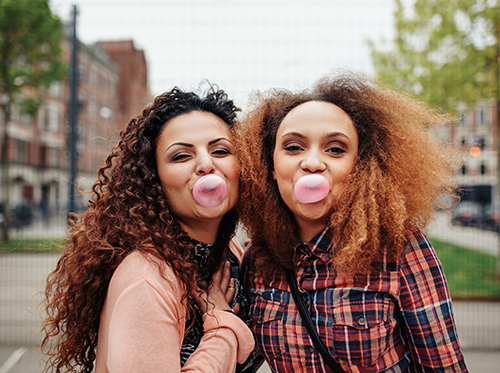 If you have any questions about chewing gum, feel free to contact Dr. Jeffrey Tang at our Houston office. If you are an adult considering braces, our team at Hollywood Dentists will tell you Invisalign aligners will give you the best of all worlds. Your teeth will be straightened with virtually invisible braces. You can remove your aligners when you eat so you can enjoy any food you normally would consume. You do not have to worry about embarrassing yourself by getting food stuck in your braces. You simply clean your teeth normally after eating and replace your aligners. If there is a special occasion during which you do not want to have any braces at all, you can remove the aligners for a few hours without causing any damage. Dr. Jeffrey Tang and our team know that teenagers are often involved in contact sports or gymnastics. Others find that having metal in their mouth interferes with their ability to play a musical instrument. Traditional metal braces contain wires and brackets that can cause damage to the mouth and gums; this is not a risk with Invisalign aligners. For more information about Invisalign or Invisalign Teen, or to schedule an initial consultation with Dr. Jeffrey Tang, please give us a call at our convenient Houston office!